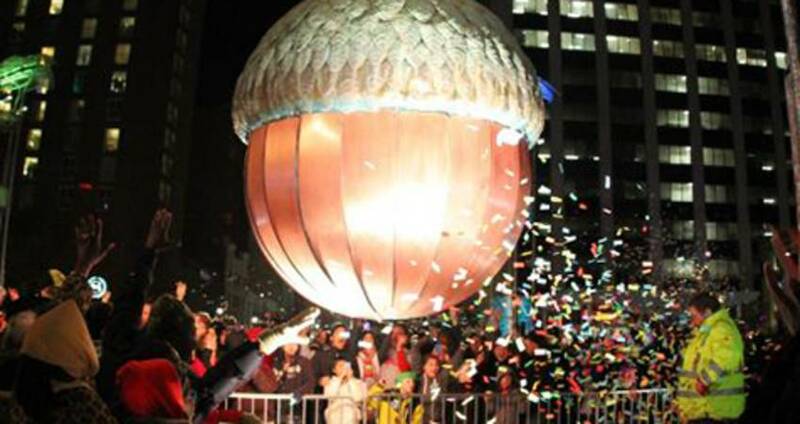 First Night Raleigh 2016 is an arts festival featuring almost 100 performances in more than three dozen locations in downtown Raleigh throughout the day and evening, kicking off at 2pm. For children, there is an early countdown with fireworks at 7pm, and the night closes with more fireworks and an acorn drop at midnight. Celebrators who love nightlife should plan on getting tickets to the 2016 New Year&apos;s Eve Winterfest event at Solas Restaurant Lounge & Roof. The event will host four of Raleigh&apos;s best DJs and VIP bars on all three levels and will feature a balloon drop, champagne toast and more. Kick off 2016 at New Year&apos;s Eve in Vienna with NC Jazz Repertory Orchestra with classic Viennese waltzes and Big Band favorites from Duke Ellington, Glenn Miller and more. The North Carolina Symphony and partners will perform at Meymandi Concert Hall at Duke Energy Center for the Performing Arts. Join the rockin&apos; New Year&apos;s Eve Party at The Pour House. Along with a complimentary champagne toast at midnight, the evening will rock with live music, including performances by The Love Language, Zack Mexico, Faults and DJ Clikdat.